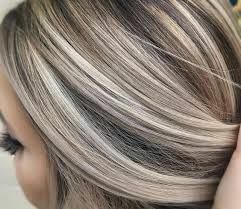 Having some lighter tones in your hair can be an easy way to give yourself a new look for the warmer seasons and can allow you to enjoy a touch of blond without having to subject all of your hair to the damaging effects of bleach. 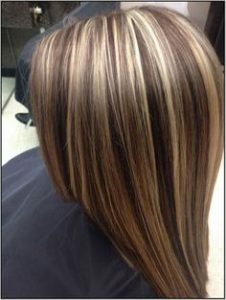 Normally, the way to do this is with highlights, which are applied where you want them and left to develop with foil to separate the hair that is being lightened from the rest of your hair. There are lots of ways people choose to distribute their highlights, including all over on the top layer to give the effect of natural sun lightening, to highlights just around the face for an effect that can lift your complexion. 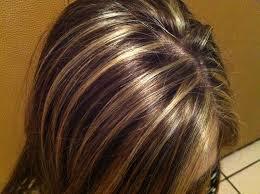 However, highlights are not your only choice if you want the partially lightened look. You can also consider other approaches that use bleach selectively to lift color exactly where you want it to create beautiful, summery effects. 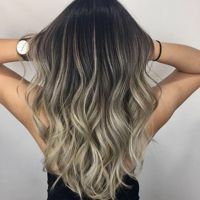 Ombre styles are where the ends of the hair are a different color to the lengths, and the change between the two colors is gradual (as opposed to dip dyed styles where there is a block change in color rather than a color gradient that fades them together). With ombre styles, the ends are typically lighter than the rest of the hair, though you can experiment with other color combinations. As an alternative to highlights, ombre can give a light color lift in a fashionable way, while only exposing the longest parts of your hair to bleach. 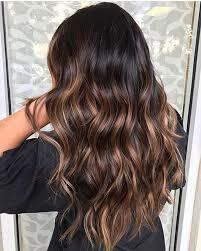 These are usually the most damaged parts of the hair anyway, and so an ombre can be a good look to try in the interim if you are planning to have the length cut off at a later date. 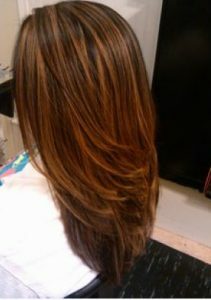 Balayage is a highlighting approach where the bleach to lighten sections of the hair is applied freehand. This can give a more natural sun lightened look, and can allow for some creative looks, making it easier to see where the lighter strands or sections will be – especially if applying at home. 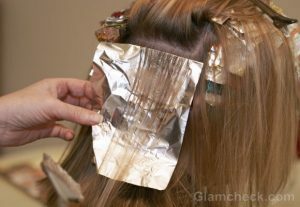 If you want to go DIY for your spring look, then this is undoubtedly an easier option than conventional highlights with foils. 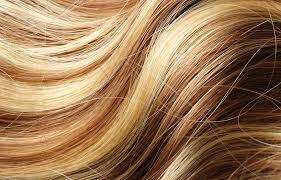 Of course, for best results, especially when dealing with bleach, it is always best to go to a good stylist, so why not book an appointment at the best hairdressers in NYC now!